HOLLYWOOD—The long-awaited sequel to the Oscar-winning Disney/Pixar animated feature “Finding Nemo” is on its way. 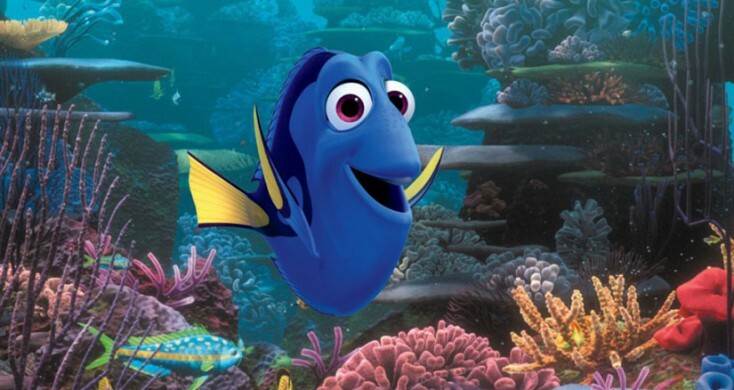 “Finding Dory” tells the story of Nemo’s friend, a beloved but forgetful blue tang fish voiced by Ellen DeGeneres. It is scheduled to swim into theaters November 25, 2015. Director and Pixar veteran Andrew Stanton, who helmed “Finding Nemo,” will take audiences back to the colorful undersea world in the sequel. 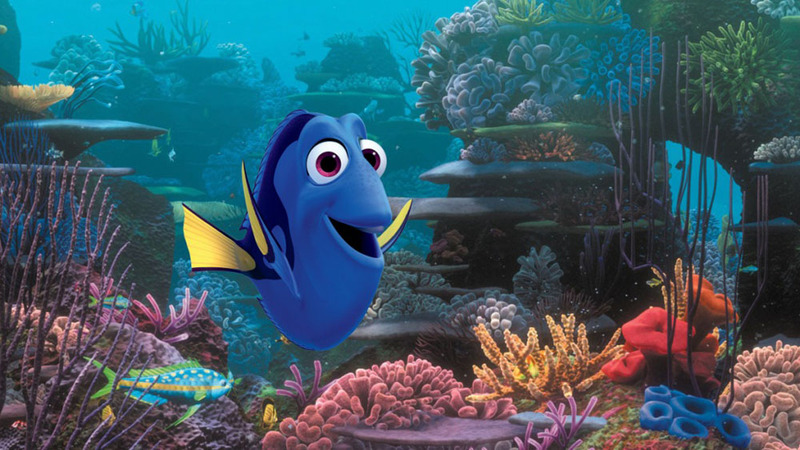 According to Stanton, “Finding Dory” takes place about a year after the first film, and features returning favorites Marlin, Nemo and the Tank Gang, among others. Set in part along the California coastline, the story also welcomes a host of new characters, including a few who will prove to be a very important part of Dory’s life. It was unclear at press time if other voice talent from the original animated feature would return for the sequel such as Albert Brooks, who gave voice to Nemo’s concerned father Marlin, or Alexander Gould as Nemo. “Finding Nemo” won the 2003 Academy Award for Best Animated Feature. The film was nominated for Best Writing, Original Screenplay, Best Music, Original Score and Best Sound Editing as well. In 2008, the American Film Institute named “Finding Nemo” among the top 10 greatest animated films ever made. At the time of its release, “Finding Nemo” was the highest grossing G-rated movie of all time. It’s currently the fourth highest grossing animated film worldwide. DeGeneres, of course, hosts her syndicated talk show, “The Ellen DeGeneres Show,” which is in its 10th season and has earned 38 Daytime Emmy Awards. 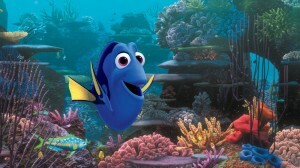 Over the years, the comedienne frequently mentioned on her show a desire to reprise her role as Dory, who helped rescue the missing young clown fish in the 2003 original.